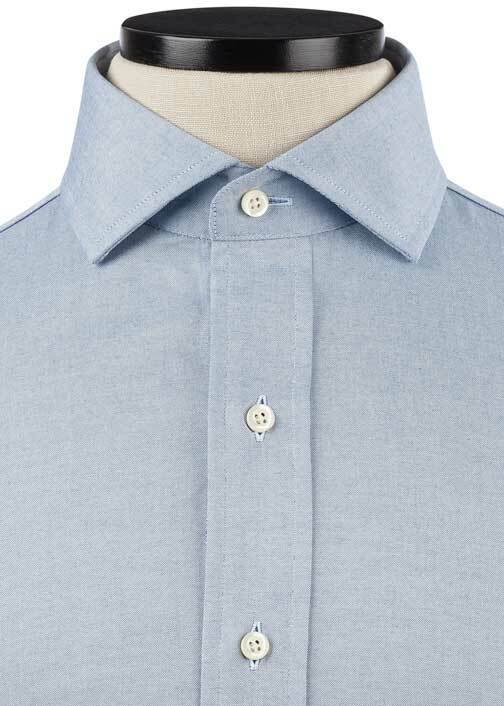 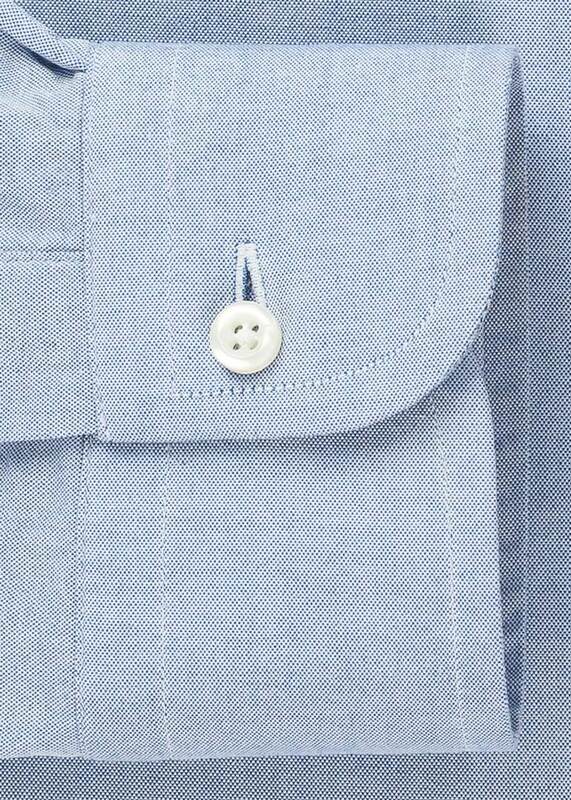 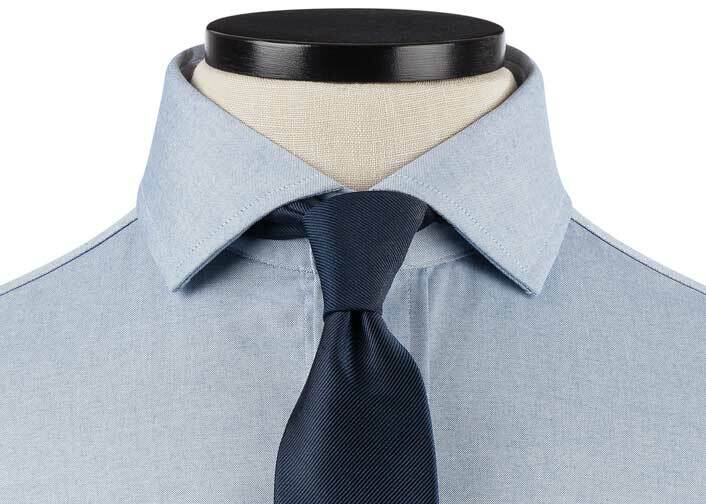 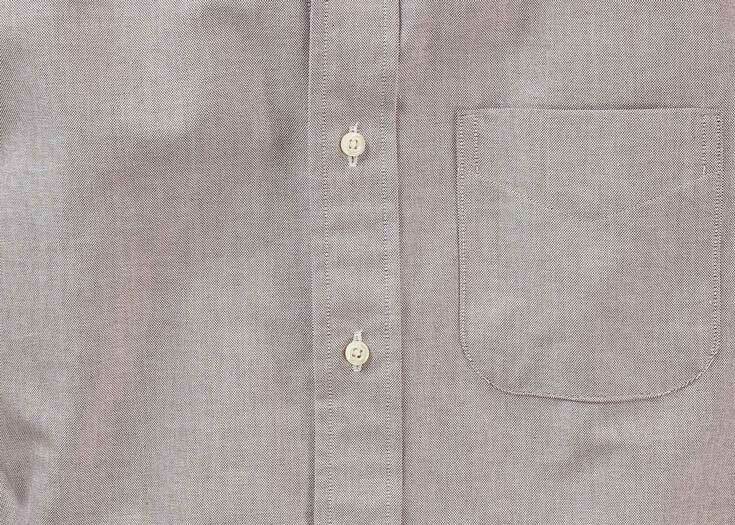 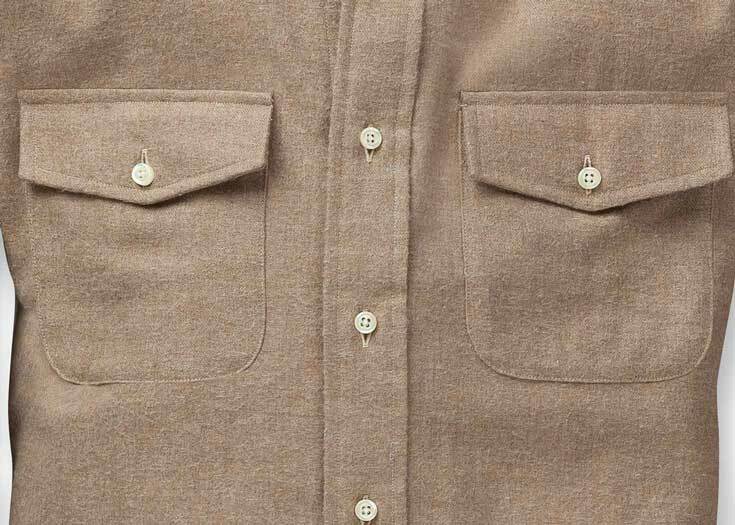 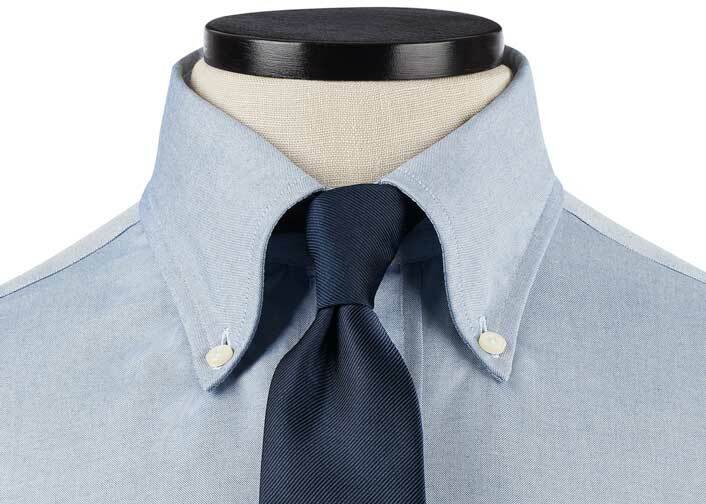 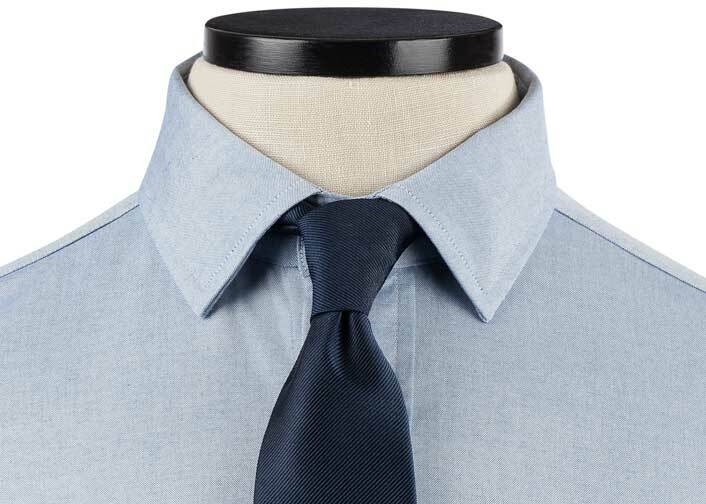 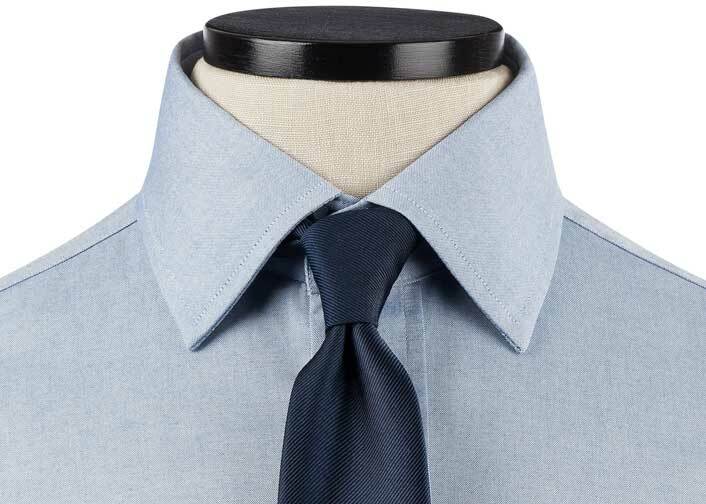 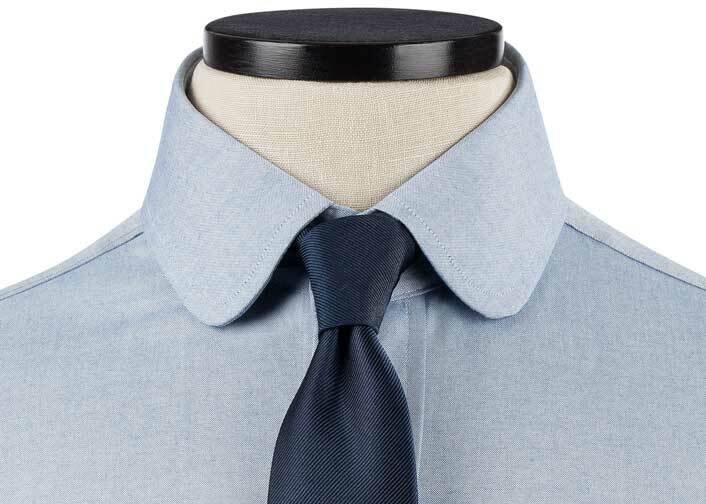 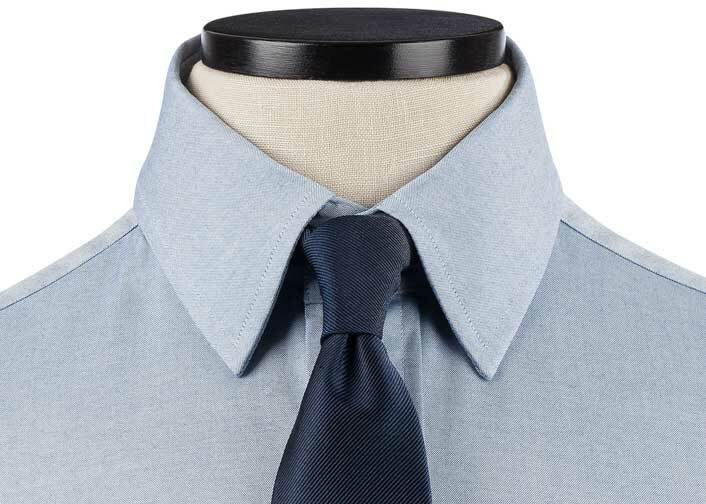 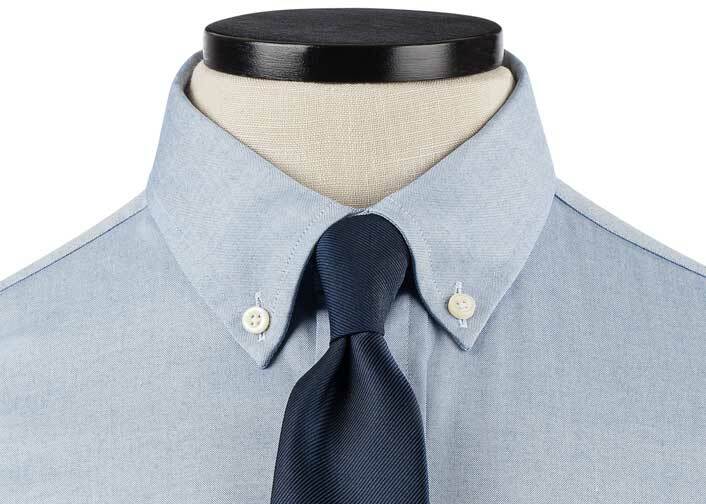 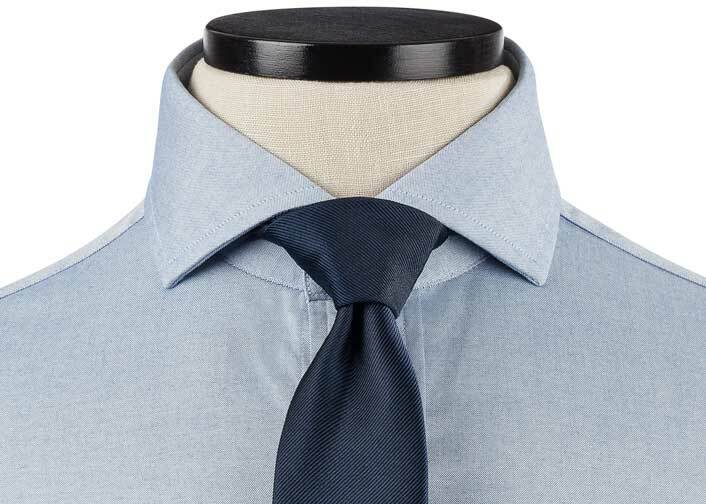 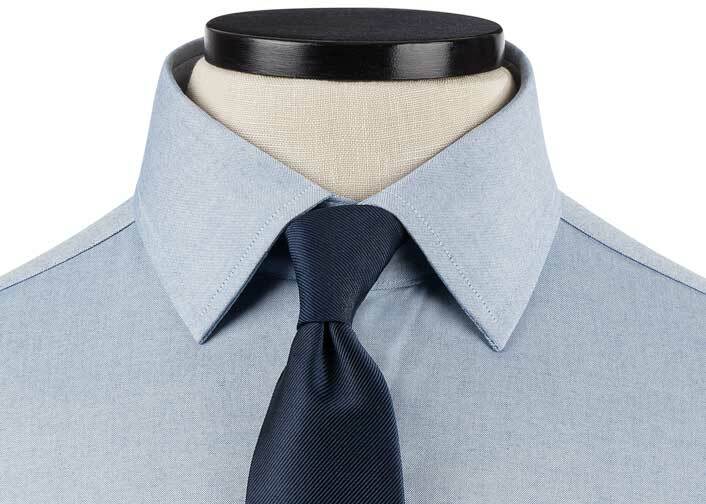 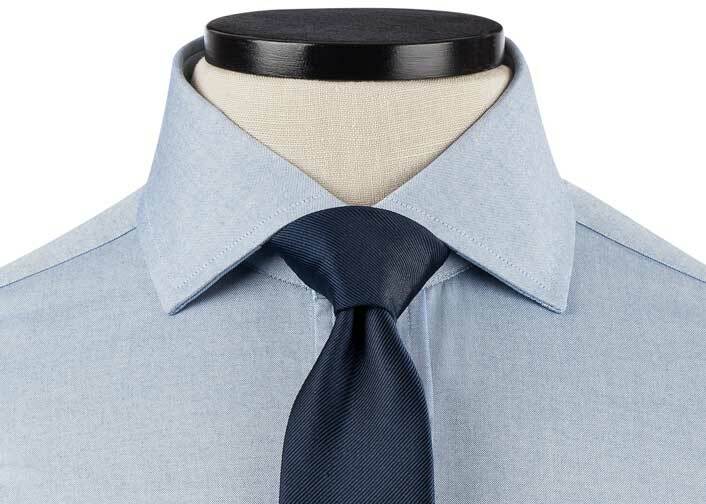 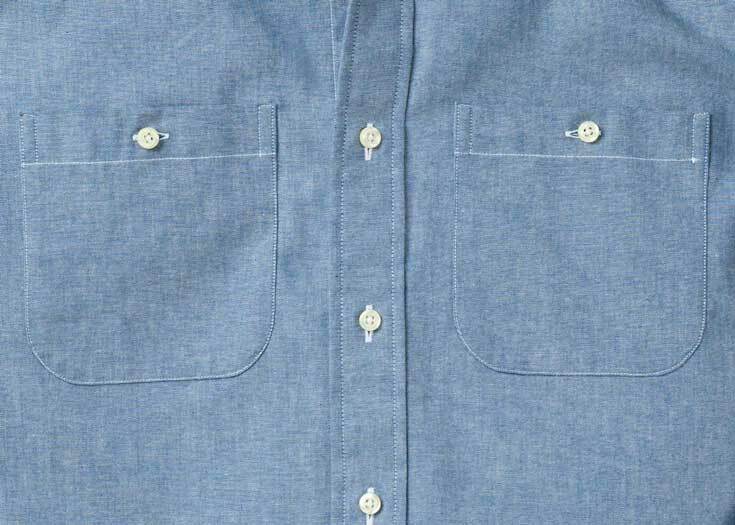 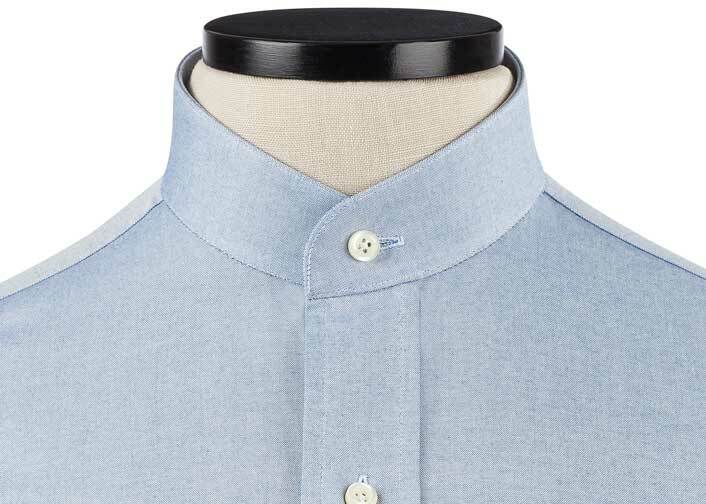 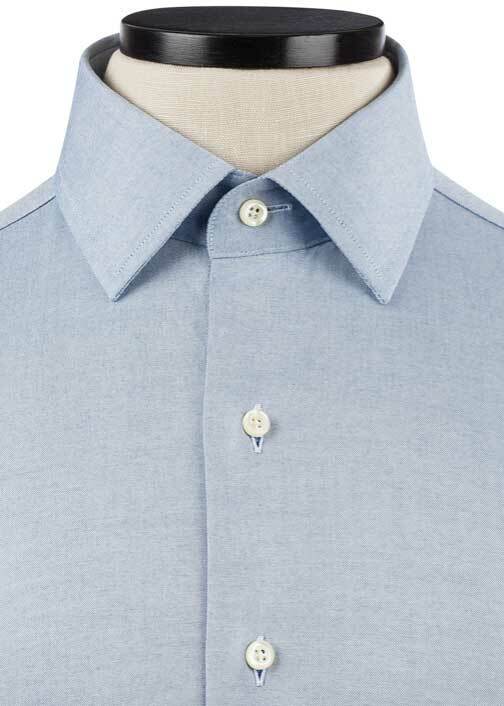 A great fabric for a casual work shirt! 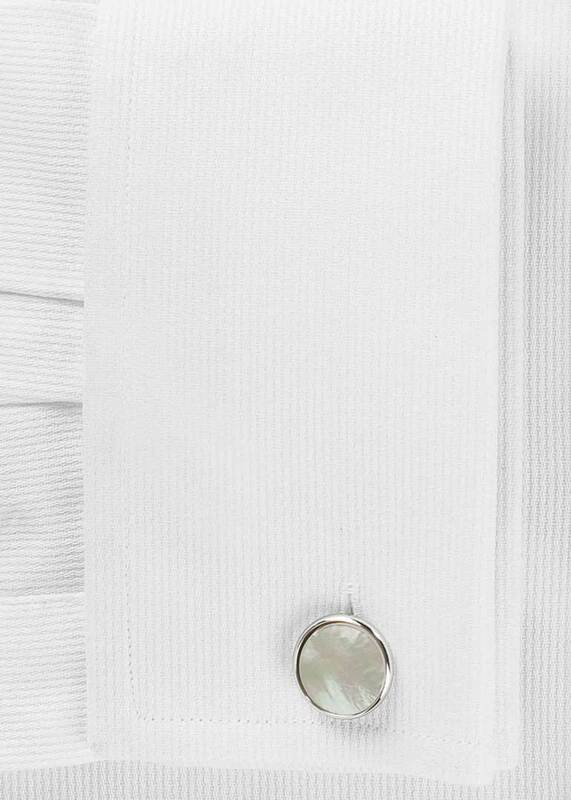 Resists wrinkles well and keeps me looking good all day long. 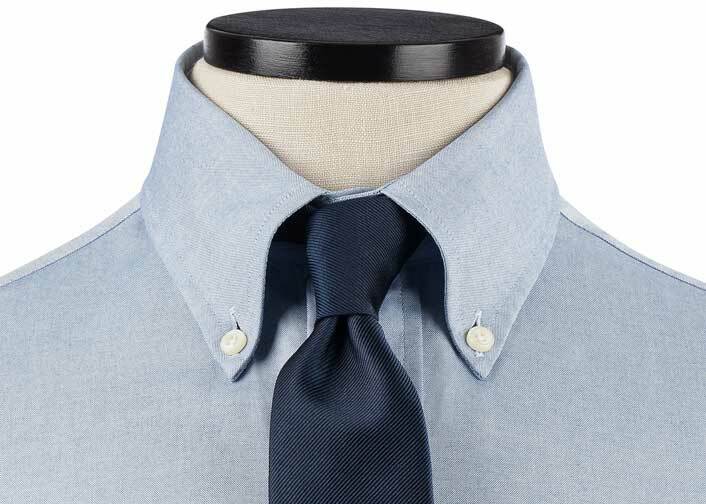 A staple of my work wardrobe. 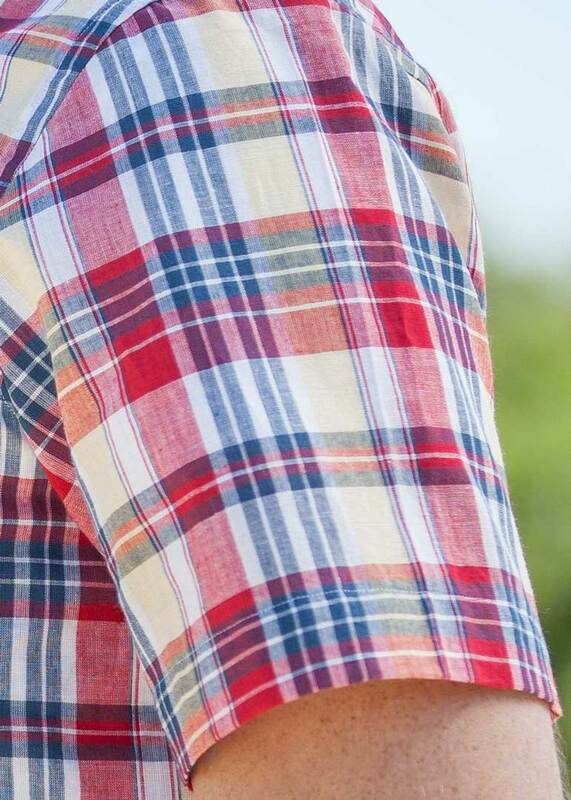 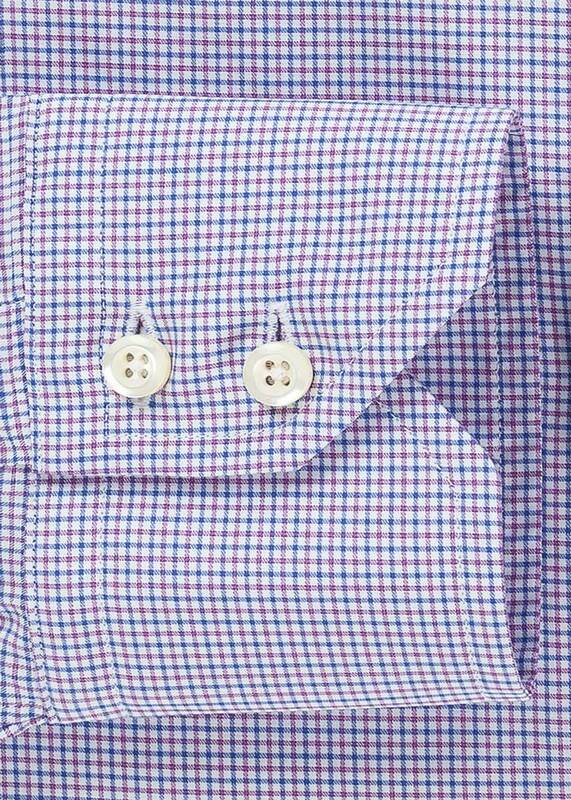 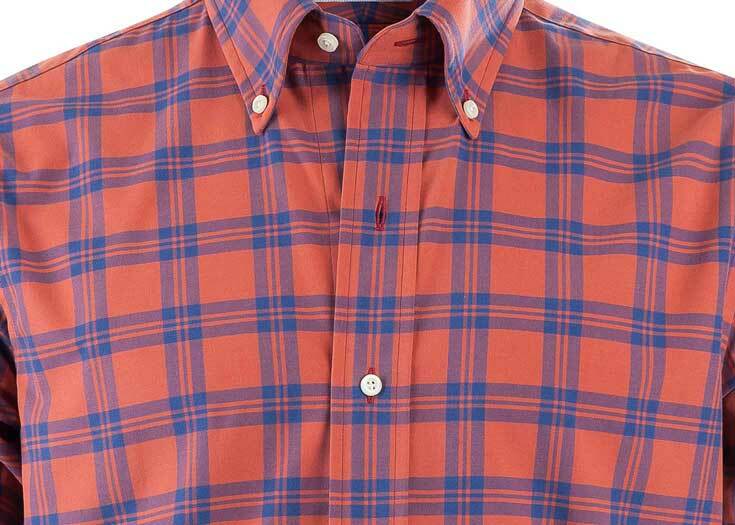 A little different so that it stands out from the typical gingham, but not different enough to stand out too much.